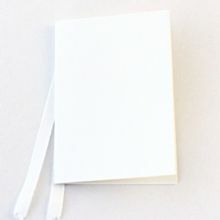 In matt white this gift tag is of quality paper and follows the adage, keep it simple. Handy tag for any gift, any occasion. Black and white for drama, distressed wood for charm. 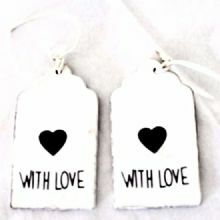 This wooden gift tag would go well with a solid colour bag or wrapping. The owl gift tag adds a nice final touch to any gift. Sweet looking owl design in subtle colours.